War History online proudly presents this Guest Piece from Jeremy P. Ämick, who is a military historian and writes on behalf of the Silver Star Families of America. His books can be found through www.misssouriatwar.com and on Amazon.com. Editor’s note: This is article is part of a series highlighting members of the U.S. Army Warrant Officer Corps for the corps’ 100th birthday on July 9, 2018. Warrant officers of the U.S. Army are considered experts within a specific technical field, oftentimes possessing years of experience acquired while working their way through the ranks. For Taos resident Danny Verslues, an initial enlistment in the military led to a lengthy career in uniform, even following a 15-year break in military service. While at the military reception station in St. Louis, Verslues was selected to serve in a combat unit. 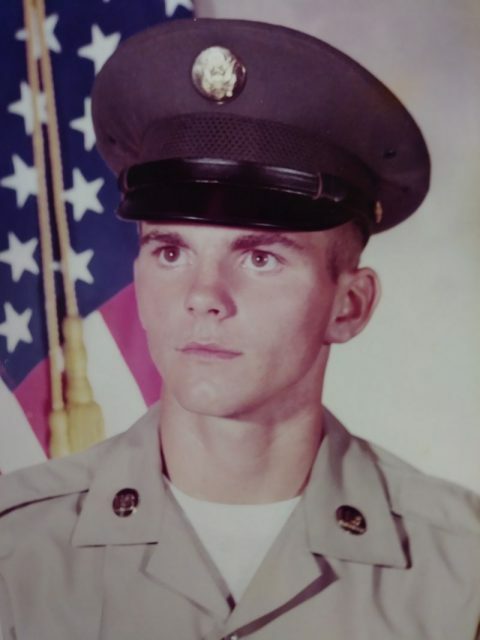 He went on to complete his basic training at Ft. Leonard Wood and then traveled to Fort Riley, Kansas, in August 1972, for advanced training to become an armored crewmember aboard an M60A1 Patton tank with the 1st Infantry Division. The 18-year-old soldier then attended gunnery training and, in early 1973, gained his first experience overseas when sent to Germany to participate in REFORGER (Return of Forces to Germany)—an annual multi-national training exercises that included military forces from NATO nations such as the United Kingdom, Canada and Germany. 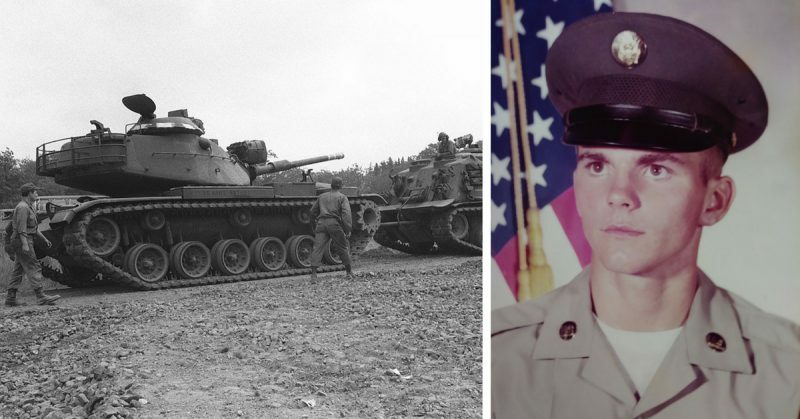 Returning to his duty station at Ft. Riley, Verslues later trained with M551 Sheridan tanks and participated in a second REFORGER in the fall of 1973. Several months later, he attended the Armored Noncommissioned Officer School at Ft. Knox, Kentucky and was promoted to the rank of sergeant. In April 1974, he married Marilyn (Cookie) Rackers and the following month was sent to Amberg, Germany, where he was assigned to 3rd Squadron, 2nd Armored Cavalry Regiment. 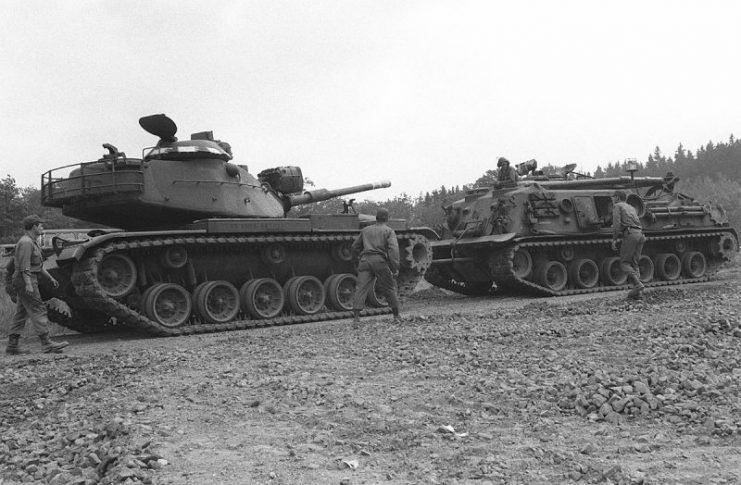 “After I got to Germany, we took part in another REFORGER exercise,” said Verslues. “Then, I did some clerical work when I wasn’t doing my regular job as a Redeye missile team chief, which was a shoulder-held surface-to-air missile used to shoot down aircraft,” he added. In May 1975, he finished his initial enlistment and returned to Taos. He and his wife raised three children while he spent the next 15 years working as a heavy equipment operator and mechanic in addition to farming. “I found a brochure that said if I joined the National Guard I could earn some extra money and earn a retirement,” said Verslues. “I enlisted in early 1987 and did a ‘try one’ (an option that allowed for enlistment under a one-year contract) for three years but ended up staying for twenty-four,” he grinned. For the first three years of his enlistment, Verslues served in a traditional National Guard role by completing one weekend drill a month with a two-week annual training period every summer. 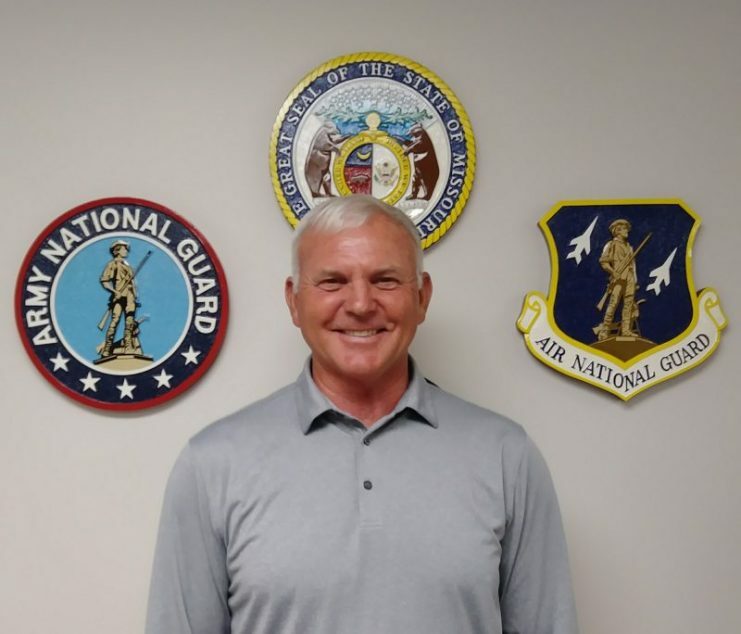 However, he was hired full-time in 1990 and went on to become a maintenance instructor at the National Guard’s Regional Training Site in Jefferson City. While working as an instructor, he reached the rank of sergeant first class; however, he learned of a position that came available as a warrant officer at the school. He applied for the vacancy, was selected and went on to attend the Warrant Officer Candidate Course at Ft. Rucker, Alabama, in 2000. In 2005, Verslues deployed overseas with the 1035th Maintenance Company, serving in both Iraq and Kuwait. While overseas, he served as an automotive maintenance technician for first platoon; managing 37 mechanics and overseeing a number of detailed maintenance processes to ensure the operational readiness of military equipment and vehicles. He performed the additional duty as Unit Movement Officer for the company. Following his return to the United States in 2006, Verslues continued his work with the RTS-M and, in 2012, the school moved to Ft. Leonard Wood to be co-located with the Regional Training Institute for the Missouri National Guard. “I continued to help train warrant officer candidates,” he said. “The Warrant Officer Candidate Course was structured in such a manner that it could be completed by attending five drill weekends with an annual training during the summer months,” he added. When he turned 60 years old in 2014, Verslues retired from the National Guard at the rank of Chief Warrant Officer Four with 33 years of total military service. During his military career, his wife and son, Lucas, along with the help of his other children, Jacob and Jennifer, helped manage the family farm on which he has remained focused in his retirement. There was a time Verslues leveraged the technical aptitudes he developed and refined throughout his years of service in training a new era of warrant officers. The reward for this investment, he explained, was witnessing the career accomplishments of those he once instructed. He went on to explain that in his experience, the military was centered on achieving specific goals, but the steps necessary for one to be successful in their military careers were clearly defined, thus removing any concerns with regard to the milestones necessary for individual progression.